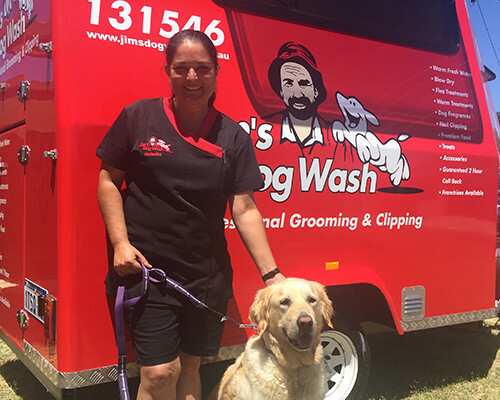 Jims Dogwash and Grooming (Atwell) offers mobile grooming services at your home or workplace. I am fully trained, insured and police cleared. I provide warm water hydrobathing, blow drying, grooming services as well as dog walking and pet sitting visits. Call Natasha now on 131546 or go online to make your booking.